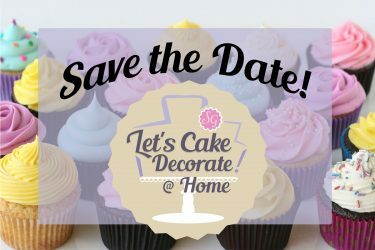 In-Home | Let's Cake Decorate! 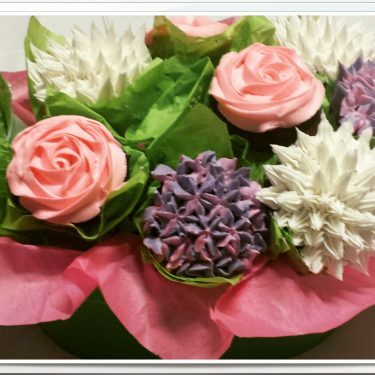 Private & In-Home Classes/Parties ! A fantastic way to get together with family, friends, or co-workers! 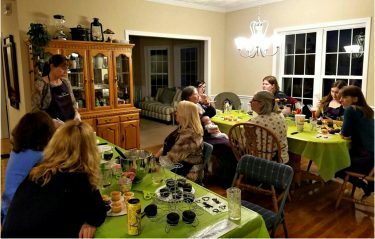 Host an Private Class/Party either in the comfort of your own home, or perhaps at a community hall, work conference room, or church hall. Please keep in mind when inviting # of guests, each guest needs to sit comfortably at a table. 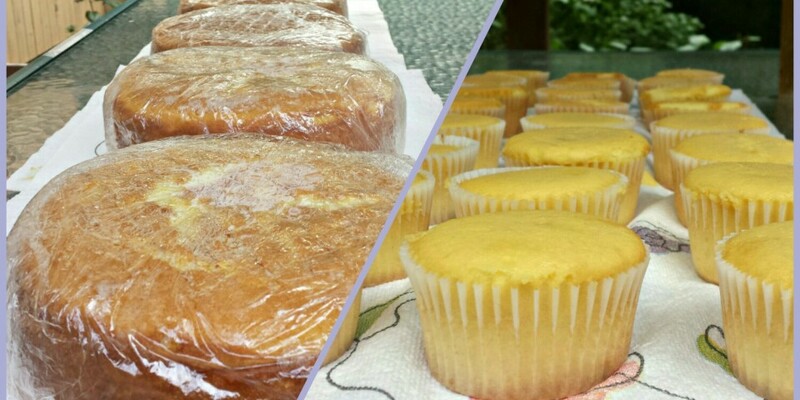 Baked cakes or cupcakes along with all the supplies needed for each person to decorate a cake (or cupcakes) are brought to the event by your professional instructor. The classes go for approx. 2 hours with step-by-step instructions decorating the design/theme of your choice. Contact us with your design idea or we can send you design pictures to choose from. ~ Depending on your location a small travel/gas fee may be charged if outside the Charlton, MA local area. All charges will be determined upfront before the class. 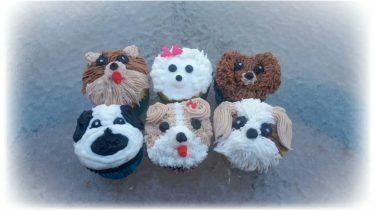 Choose either a cake decorating class or cupcake class. Listed below are popular options, but we are flexible and can adjust the class/party to your taste and needs. 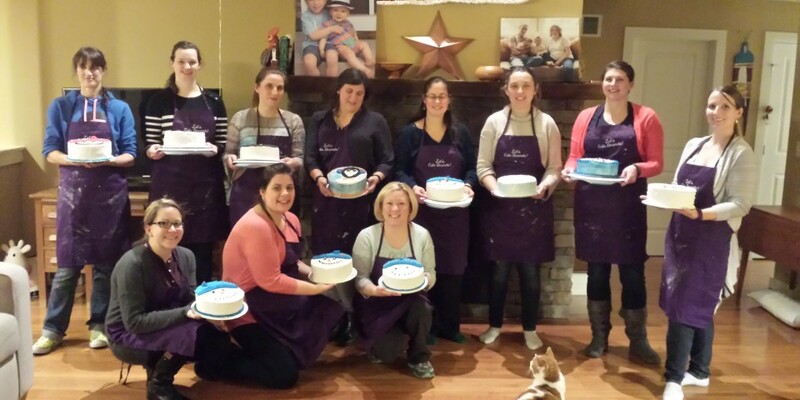 This class is about creating a level surface on the cake to make a "sugar canvas" for decorating. 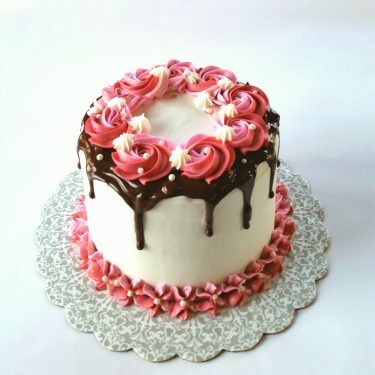 The skills taught are: leveling, torting, filling, smoothing icing, and the 3-essential keys to decorating. It's a fun get-together class for all skill levels- beginners to advanced. You choose the theme/design and everyone decorates the same design with step-by-step instructions. Contact us with your design idea or we can send you design pictures to choose from. 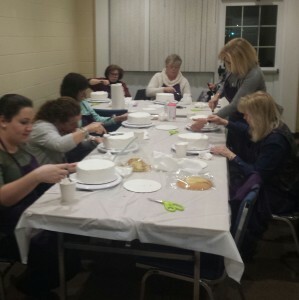 All materials and supplies are provided for everyone to decorate either a 6" cake or an 8" cake. 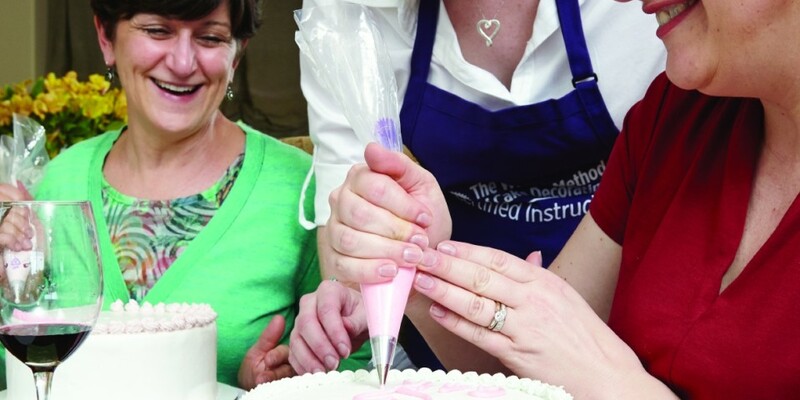 The baked cakes, icing, and use of all decorating tools (turntables, spatulas, aprons, etc. ) are provided by the instructor. Cake boxes are included for guests to carry their cakes home! with use only of decorating tools. 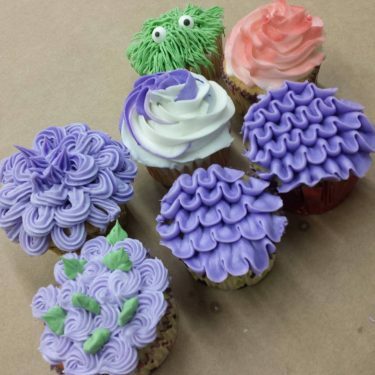 Cupcake decorating classes make great get-together class/parties! 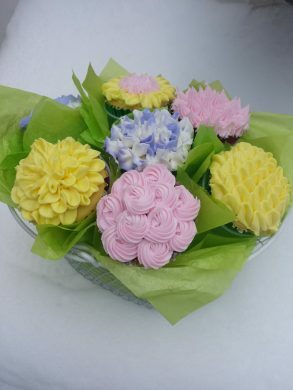 Perfect for holiday or special occasion themes, teen birthdays or other social events. You choose the design/theme that everyone will decorate. Contact us with your design idea or we can send you design pictures to choose from. 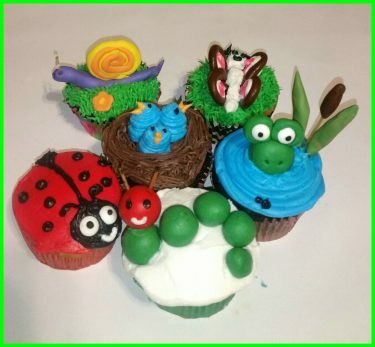 All supplies are provided by your instructor - 6 cupcakes for each participant, icing, and use of all decorating tools and aprons. 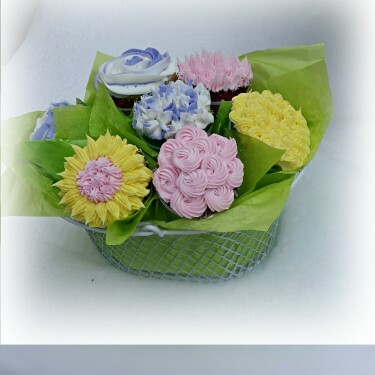 A box is provided for each guest to bring home their sweet treats. When a date is set, an online event payment link can be created so your guests can pay online before the class, or payment can be collected at the class in cash. 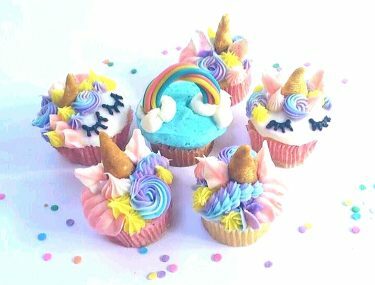 I'll need a headcount at least a week prior to any event, so supplies and cakes, or cupcakes, can be prepared. Contact Instructor Sue for more info or to Book a Date!